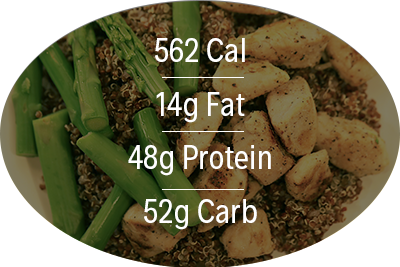 Living a healthy lifestyle can be difficult, but now it doesn't have to be. 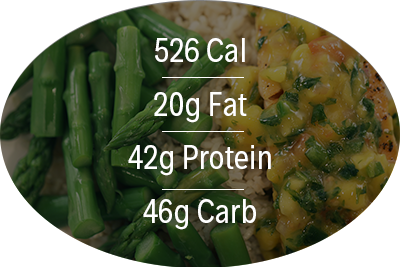 Our healthy and hearty meal options are not only filled with the nutrients your body needs, but filled with flavors you will love. 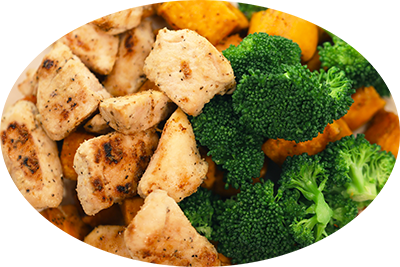 Grilled chicken seasoned with our special blend of spices, steamed broccoli, served over a healthy portion of quartered and sautéed sweet potatoes. 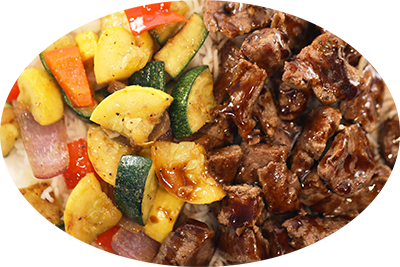 Lean, grilled steak cooked to perfection, paired with our vegetable medley, all over steaming basmati rice. 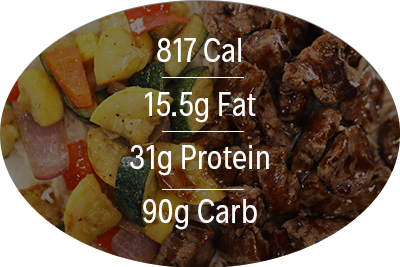 Add the Clean Eats own teriyaki sauce! Get your veggie on! 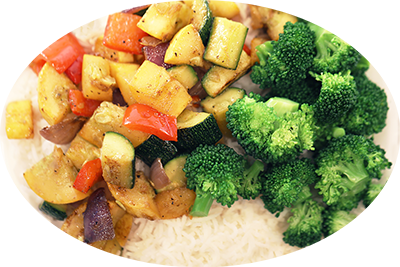 An order of the vegetable medley and broccoli over basmati white rice. A favorite meal for those trying to eat their greens. 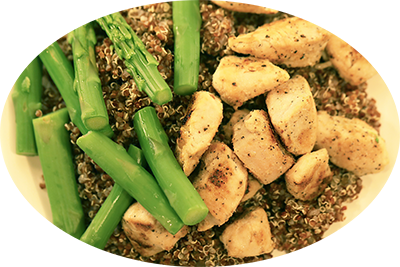 Seasoned grilled chicken paired with crisp green asparagus, all on a bed of quinoa. 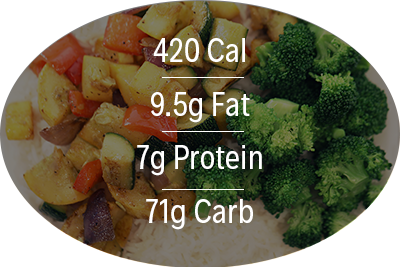 Try adding a little kick with our green curry sauce. Seasoned and flakey Atlantic salmon with asparagus over brown rice. 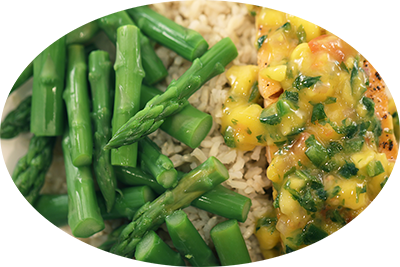 Try this topped with our Mango Jalapeño Salsa. 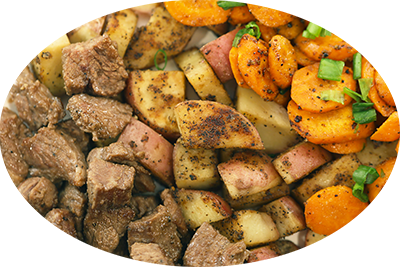 All the comfort of your mom's cooking - with a twist. 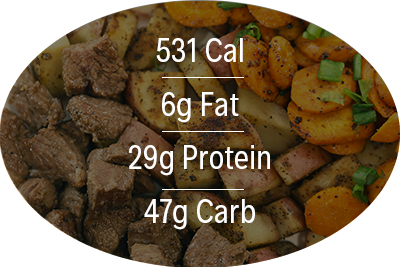 Lean steak, red potatoes, and carrots cooked on the grill. Whey protein, raspberries, strawberries, blueberries, nonfat milk, and some ice. Whey protein, creamy peanut butter, nonfat milk, and cooled down with some ice.  Doing right by your body pays off for your mind as well. The Mayo Clinic notes that physical activity stimulates the production of endorphins. Endorphins are brain chemicals that leave you feeling happier and more relaxed. 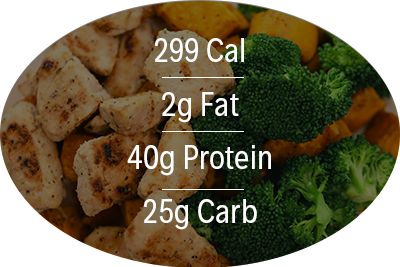 Eating a healthy diet as well as exercising can lead to a better physique. You’ll feel better about your appearance, which can boost your confidence and self-esteem. Healthy habits help prevent certain health conditions, such as heart disease, stroke, and high blood pressure. If you take care of yourself, you can keep your cholesterol and blood pressure within a safe range. This keeps your blood flowing smoothly, decreasing your risk of cardiovascular diseases. Regular physical activity and proper diet can also prevent or help you manage a wide range of health problems.